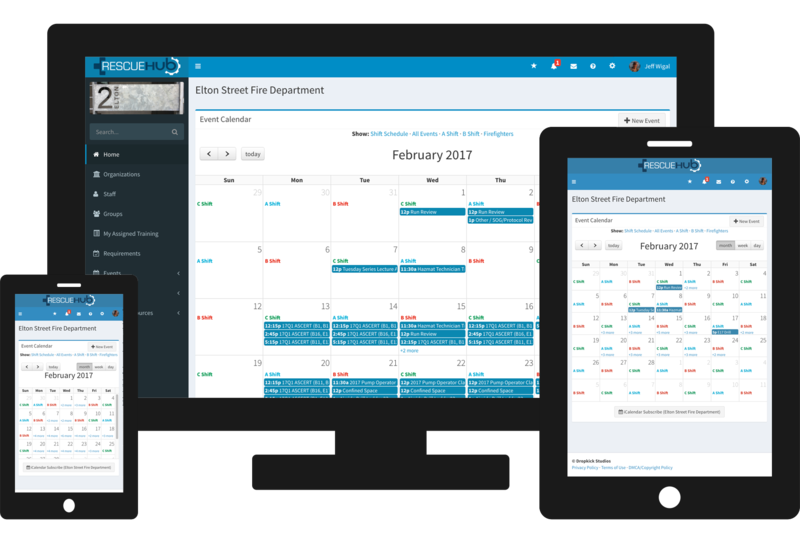 You can use Rescue Hub to deliver fire service training, track attendance, and manage training requirements, all in one place. 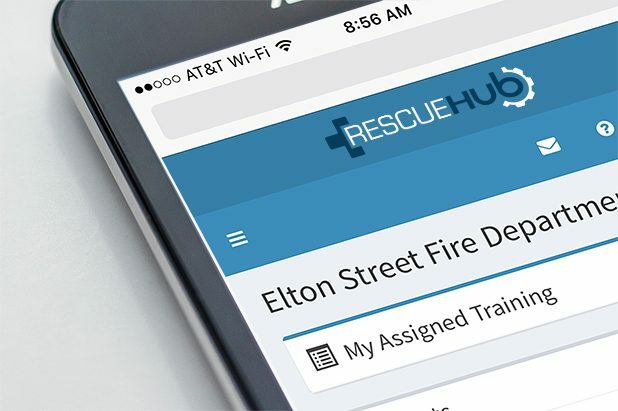 With Rescue Hub, you can put all of your paper rosters, skill verification sheets, and training documents on your own private training site, accessible to your personnel with a smart phone or tablet. 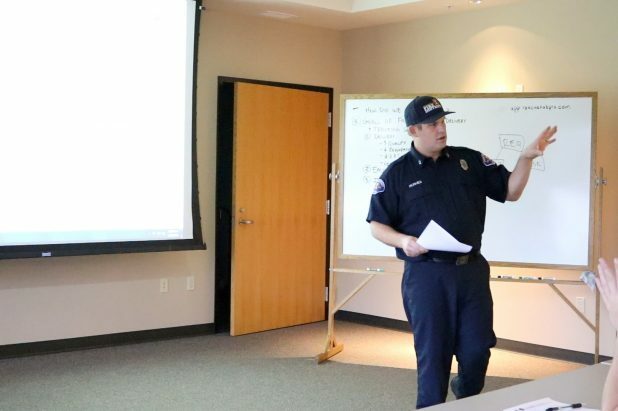 Rescue Hub gives you the tools to create your own online training, assign training tasks, schedule training sessions, and track progress towards meeting your department’s training requirements, all in one place. In-person training is valuable, but some topics can be just as easily learned with a short online video, web conference, or other training material. Rescue Hub makes it easy to get your training materials out to your firefighters. Spend more time with practical hands-on training, and less time lecturing in the classroom on introductory training material that could be reviewed in advance. Where did that attendance sheet go? Reduce redundant data entry, consolidate paper sign-in sheets, Excel spreadsheets, and training binders into one system. … and put all of this information in one place! What does Rescue Hub do? 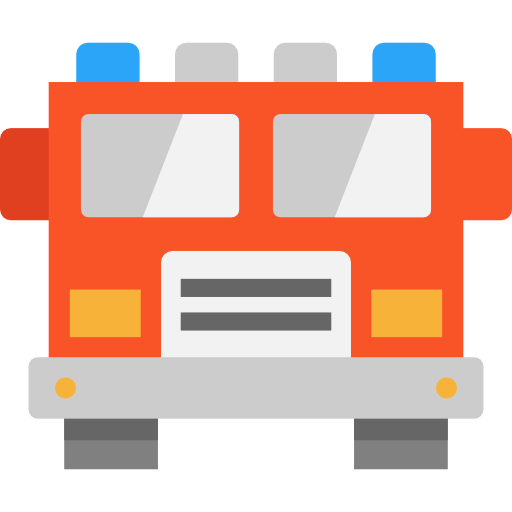 Help your firefighters, EMTs and paramedics stay on top of their training requirements. 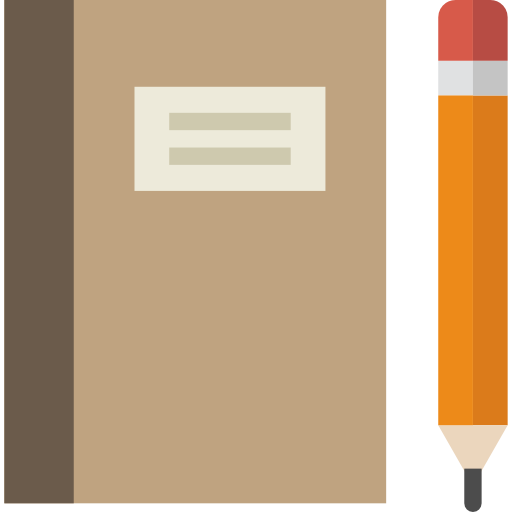 Easily take your training content and tracking with you, wherever you are. 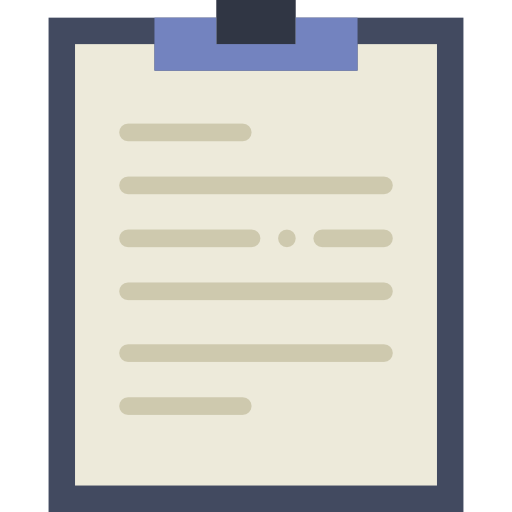 Make it easy to get training materials out to your personnel. 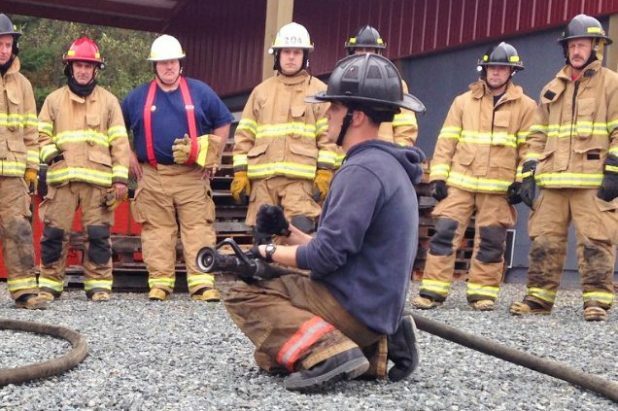 Integrate video into your training by using the camera on your smart phone. 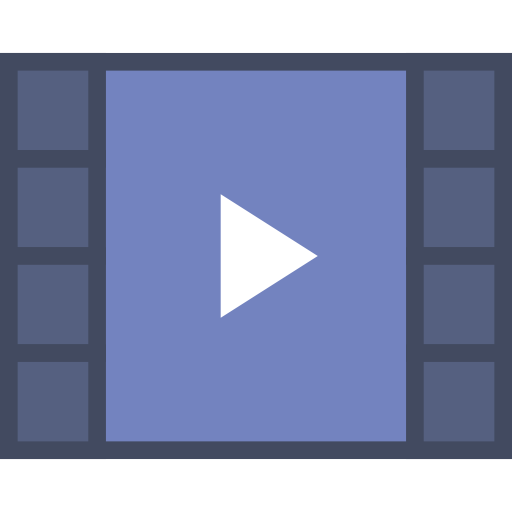 Upload video to your own private training site, rather than using YouTube or Vimeo. 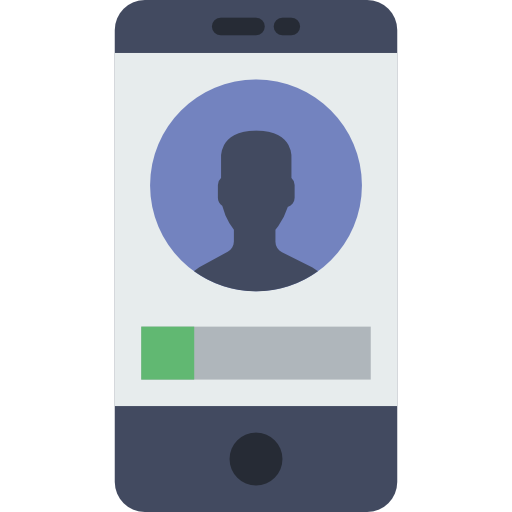 Are you using multiple products to track training, deliver training, and share video? Bring all of these into one easy to use platform. 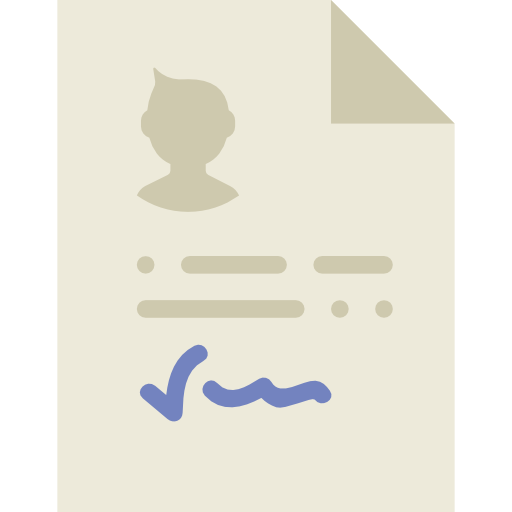 Stop chasing down paper sign-in forms. Roster your crew using a smart phone.